The Green Climate Fund (GCF) has just granted €100 million to the West African Development Bank (BOAD). The loan is intended to decarbonize the energy mix in six West African countries through the development of solar projects. 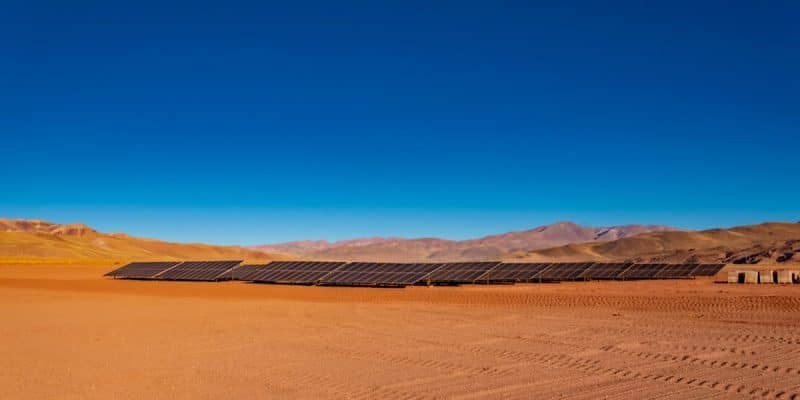 The programme entitled BOAD Climate Finance Facility for Increased Investment in the Solar Energy Sector in Least Developed Countries of French-speaking Africa can now enter its operational phase. This was made possible by a €100 million loan granted on February 27, 2019 by the Board of Directors of the Green Climate Fund (GCF). By guaranteeing financial support for solar photovoltaic projects (with facilitation of priority claims), as well as technical assistance to strengthen the capacities of private sector actors during the project development phase, the solar programme acts as a real catalyst to create a financial leverage effect for the sub-region in the solar energy field. The objective of this programme is to create a market for investment in solar technology, to encourage stakeholders in the private sector and to take advantage of their opportunities to increase investment in these technologies. In the long term, the project will have significant impacts in the target area. The 190 MW increase in solar capacity; greenhouse gas emissions will be reduced by 2.86 MtCO2ed (project life cycle); the regulatory and institutional framework will be strengthened to encourage private financing in solar energy. Funding from the GCF is allocated through the West African Development Bank (BOAD). To benefit from this, projects must include the production of grid-connected solar energy with a minimum capacity of 10 MW and a maximum capacity of 50 MW. Another condition is that they must come from one of the 6 French-speaking West African countries that are: Togo, Benin, Burkina Faso, Guinea-Bissau, Mali and Niger. It is now up to the public and private sector actors in the target countries. They are called upon to submit their solar projects to the West African Development Bank in order to take advantage of the funds available. The BOAD programme to support solar projects in less developed countries comes at a critical time, concerning energy in West Africa. According to BOAD, more than half of the people in this region do not have access to electricity. The region’s energy mix is mainly composed of diesel, heavy fuel oil and hydroelectricity. The region’s installed solar PV capacity (with the notable exception of Nigeria) was only about 193 MW at the end of 2017. While the region has great potential, especially in the Sahel region where the sunshine rate can reach 6 to 7 kWh/m²/year.